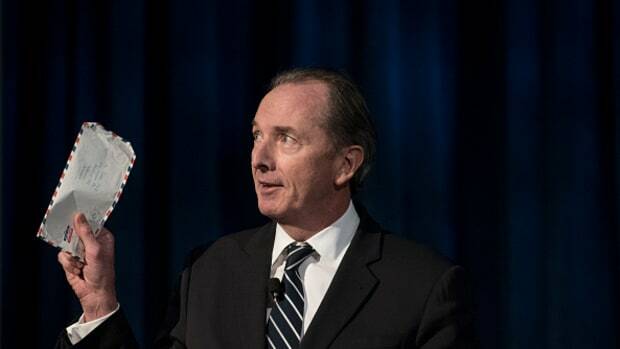 For seven long years, as he slogged through wreckage that was Morgan Stanley, James Gorman fixed his flinty stare at the brand-new form of 200 West Street, cursing those bank CEOs—well, that one bank CEO—that had it easy. For seven long years, all Gorman could do was ape the great Goldman Sachs’ moves, and thensome, with all the firings punctuated by the occasional humiliation of an annual meeting or roasting by a journalist or getting called “Jim” by Charlie Gasparino or a patronizing smile from Lloyd Blankfein. But then, last year, it all paid off: Not only had James Gorman fixed Morgan Stanley, he’d made at least part of it better than Goldman for the first time since John Mack was calling the shots. Even he couldn’t believe his luck. And now that they’re proper peers, he’ll be damned if he’s gonna let Lloyd Blankfein steal a march on him, even if that’s a march to dirt farming in the outback or joining the hordes of obnoxious Aussies ruining international travel or having lewd thoughts about marsupials or petty crime or whatever the hell it is James Gorman’s people do when they retire. So baldy-beardy’s unsubtlelynot planning for a post-him future? James Gorman is, too. And while he’s at it, he’s gonna make a little promotion that might just force Goldman to kick David Solomon to the curb and just jump straight to Marty Chavez. 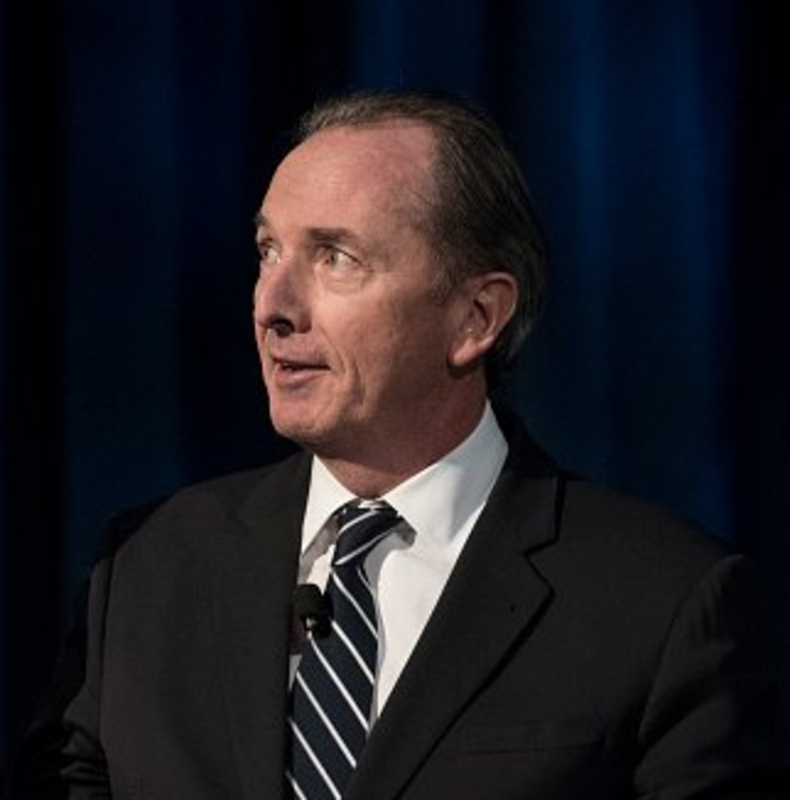 Ted Pick, Morgan Stanley’s trading chief and widely considered the front-runner to succeed Mr. Gorman, will add oversight of investment banking, putting him in charge of half of the firm’s revenue. 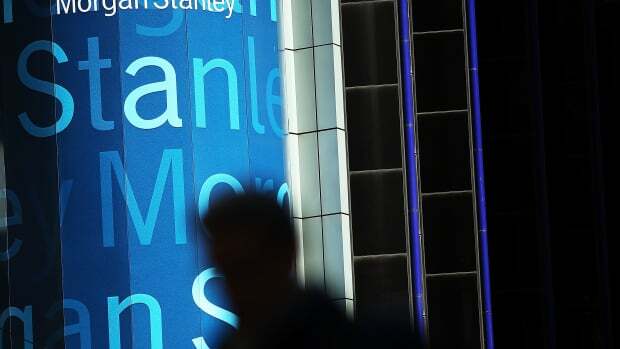 Franck Petitgas, a longtime banker, will run Morgan Stanley’s international business…. Meanwhile, Susie Huang will fill Mr. Petitgas’ seat as co-head of investment banking. A Morgan Stanley lifer who currently heads its U.S. merger business, she will be one of the first women to run a Wall Street investment-banking business, which covers M&A and securities underwriting.